One of the things that should be taken into consideration when choosing a cafe or restaurant to have a meal at is the ambiance of the place. Depending on whether you intend to linger and catch up with a friend, spend quality time by yourself with a good book, or if you are just dropping by for a quick bite or a light lunch, your preference for the look and feel of a place will definitely change. Along with the cafe’s noise levels and lighting, you may also pay close attention to the available seating. 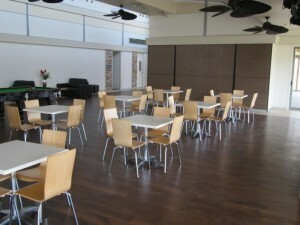 Seating is an important thing to consider for a lot of people, especially for those planning to spend a longer time in the cafe or restaurant. 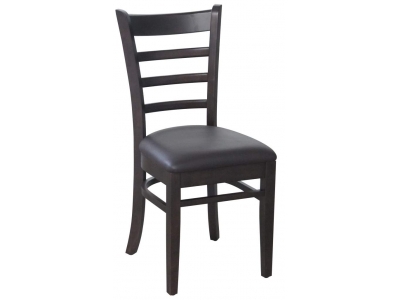 Hence, one of the most important questions that restaurant and cafe owners need to ask is whether to use padded cafe chairs in their establishments or not. Customers who plan to stay and linger in a restaurant tend to gravitate towards places that are bright, relatively quiet and have a homey feel over all. Most would prefer cafes that have cushioned seats, and finding one with large sofa chairs or cushioned arm chairs is a definite plus in this case. After all, comfort is a key factor when looking for a place to spend a few hours in. If this is something that you want to achieve for your restaurant or cafe, padded chairs would be the best option for you. Being able to set a comfortable vibe does encourage customers to stay and linger longer at your establishment. A great example of a chair that invites customers to stay longer is our Tequila Lounge Sofa with Cushion. When the mood you want to set is one that is edgy, modern and stylish, you can actually go for either padded or non-padded chairs. In fact, you are at the liberty to mix and match, with an assortment of styles for cafe tables and seats. 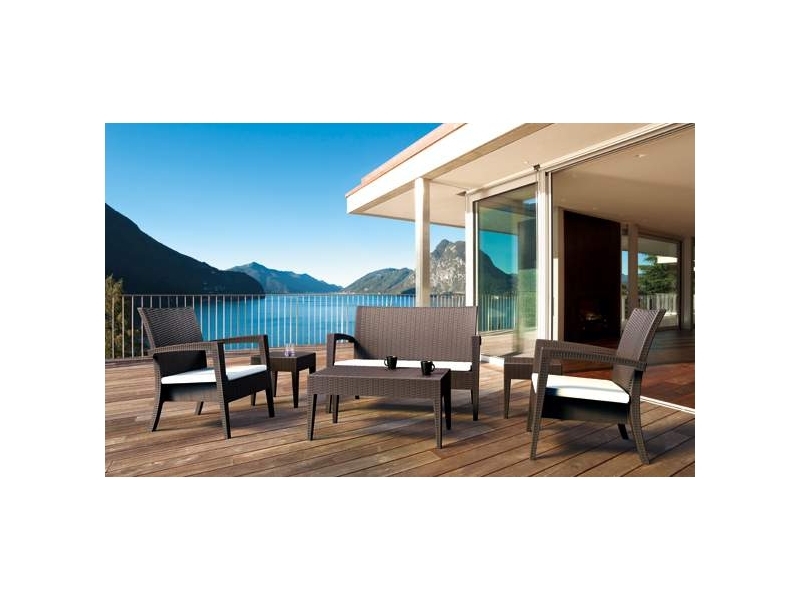 For bistro-type dining establishments, you could go for a chair with a wooden frame and padded seat, like the Taffita Chair found in our catalogue. If you have tall cocktail tables or a bar, you can choose sturdy high stools without cushioned seating. The tasteful mix of a variety of furnishings is sure to create a chic feel for your cafe. Finally, keep in mind that practicality matters when choosing cafe furniture. Your available space is one of the most important things to look at. Few things are more inconvenient than having to squeeze in between tables and chairs to get around a restaurant because the furnishings are just too large for the area. If you have limited space, it is better to choose sleek, slim furniture, an example of which is our Avoca chair. Ottomans also add additional seating without taking up much space. When you have a large floor area on the other hand, padded seating would look better because their bulkiness helps to fill up the space nicely. Choosing the right seating can really influence the tone and ambiance of a cafe, so this is a selection that ought to be taken seriously. Whether an establishment uses padded chairs or non-cushioned seating is something that customers actually notice and pay attention to. For certain, it makes an impact on their entire experience with you.